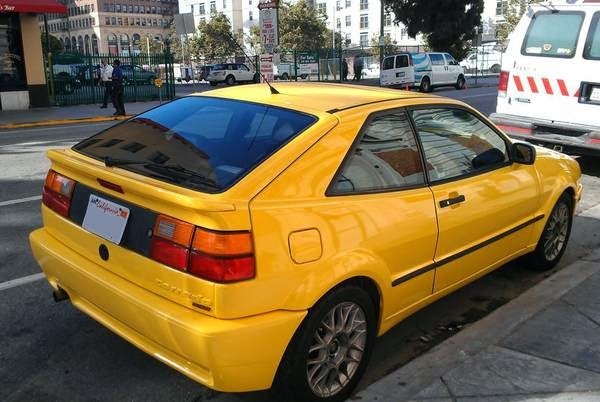 Buy Classic Volks – Here we found yellow Corrado for Sale in Laguna Beach. This a Corrado G60 Supercharged series built in 1990 still on excellent condition has 115000 miles comes with manual transmission, and this a wonderful child, so he had a good care and also a lots of love by owner. The car runs great and is incredibly fun to drive ready to go. Selling my 1990 Volkswagen Corrado G60 (supercharged 4cyl.). This car has been my child and I have put a lot of time, money and energy into it. It is a 5 speed manual in the VW Nugget Yellow with new paint. The car runs great and is incredibly fun to drive. I believe it is on one of the 100 cars to drive before you die lists out there. Tags are current (pictures were taken before new sticker was on) and registered until June 2015. The electronics are all functioning very well (MFA works great, rear wing is fully functional, electronic seat belts are fully functional, etc) except for the sunroof will pop up in the back, but won’t roll back. It is a common Corrado mod to replace the sunroof with an all glass VW Passat sunroof. 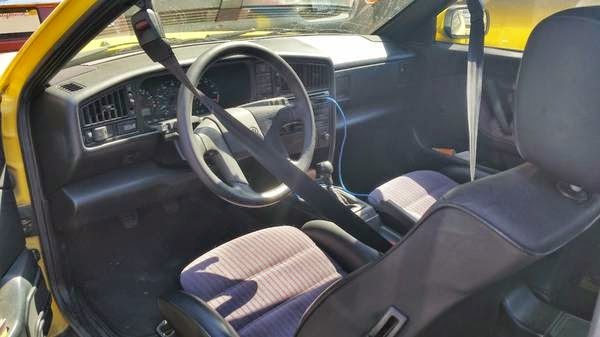 This entry was posted in 1990, Corrado, For Sale, USA, Volkswagen and tagged Volkswagen Corrado on October 27, 2014 by buyclass.